David Watt. 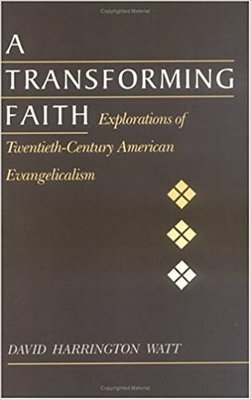 "A Transforming Faith: Explorations of Twentieth-Century Evangelicalism." New Brunswick: Rutgers University Press, 1991.